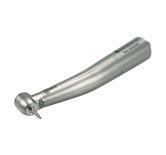 ESX™ is a minimally invasive two file shaping system, which utilizes the Expeditor™ file (#15/.05) to provide the initial shaping of the canal. The Expeditor™ also helps determine what the appropriate finishing file should be based on the engagement to obtain working length. The ESX™ system is designed to preserve the maximum amount of coronal tooth structure, which in turn, maximizes the long term prognosis of the tooth. 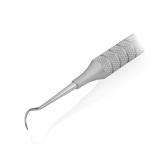 The patented ESX™ file features an alternating contact point (ACP™) design. This allows the file to efficiently clean 3 dimensionally as the sharp cutting edges engage with the canal walls at opposing intervals. This also allows the file to operate at a low torque setting and higher speed, reducing stress on the root and file. 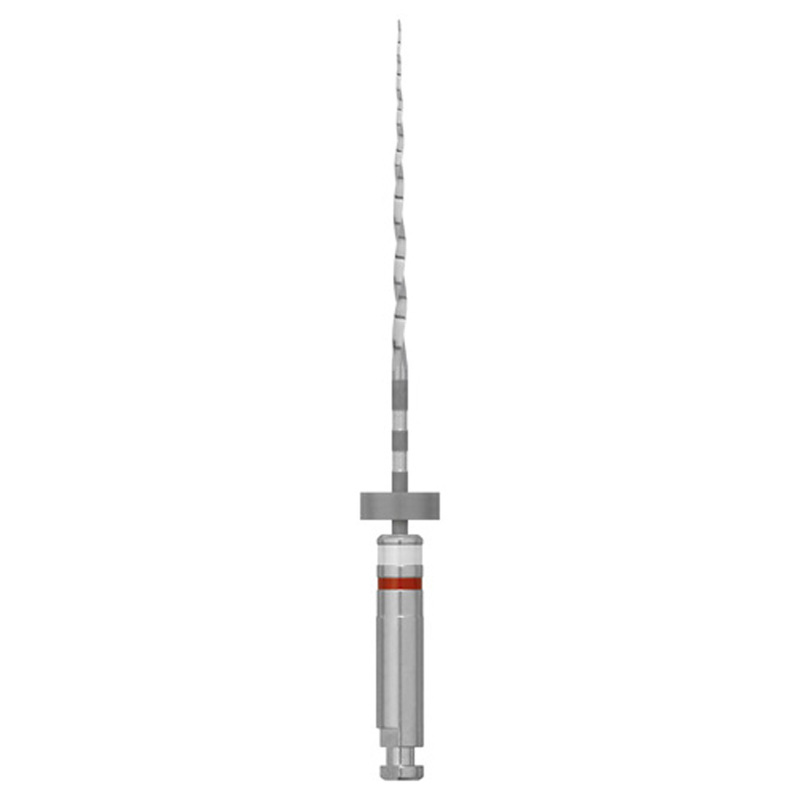 The ESX™ file features our patented Booster Tip™ with 6 cutting edges allowing for fewer instruments and larger diameter increases. All ESX™ instruments are sterile packaged in a clean room environment. Each instrument is individually blister packed and each blister is perforated.